Wilkie Trucking Inc. was founded in early 1986 with a goal of providing the best quality Waste Management possible to all in need. We have been a leader in the Waste Management Industry for over 30 years. Wilkie Trucking Inc. also has a brand new fleet of over 40 power units and 60 walking floor trailers. This allows us to offer much more to our customers. 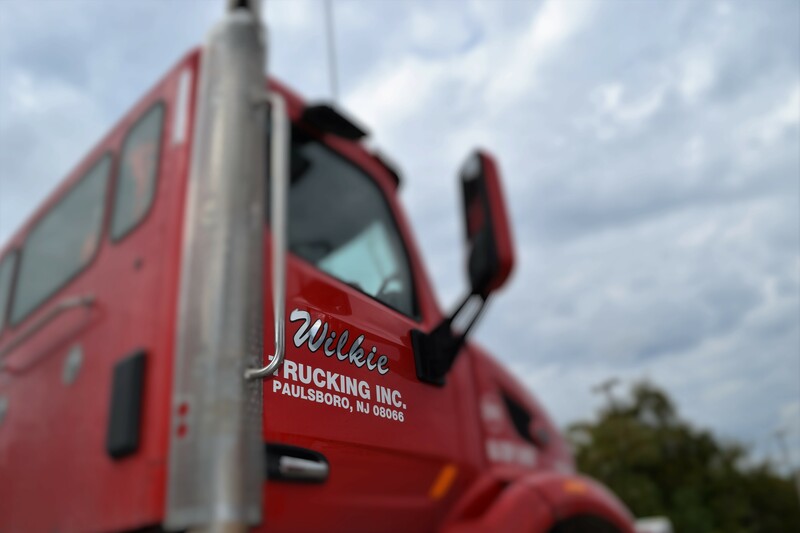 We at Wilkie Trucking are always striving to exceed the expectations of our customers, and the Waste Management Industry. Wilkie's sound history and constant Improvements reinforce the fact that Wilkie Trucking Inc. is truly a leader in the Waste Management Industry. All our trucks are brand new well maintained 2016/2017 models. 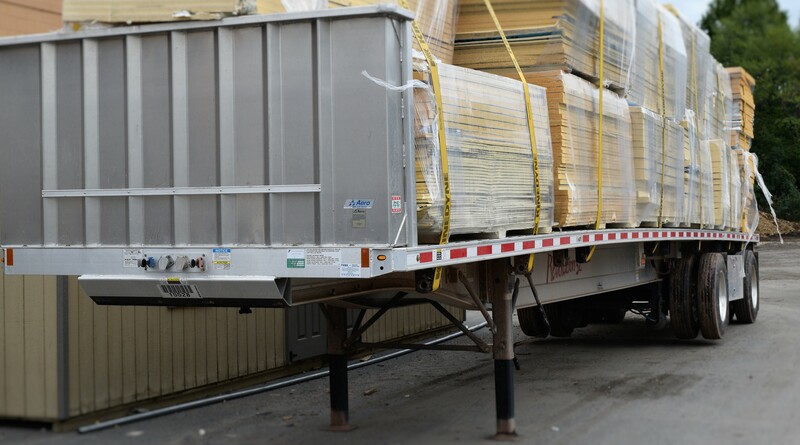 We provide a complete service of hauling and disposal service! We'll haul trash and demolition to landfills and steam plants. We spot trailers for roofing jobs. 24 hour emergency line for all customers this number is: 1-609-352-3360. Customer satisfaction is our # 1 priority. © 2017 Wilkie Trucking. All Rights Reserved.